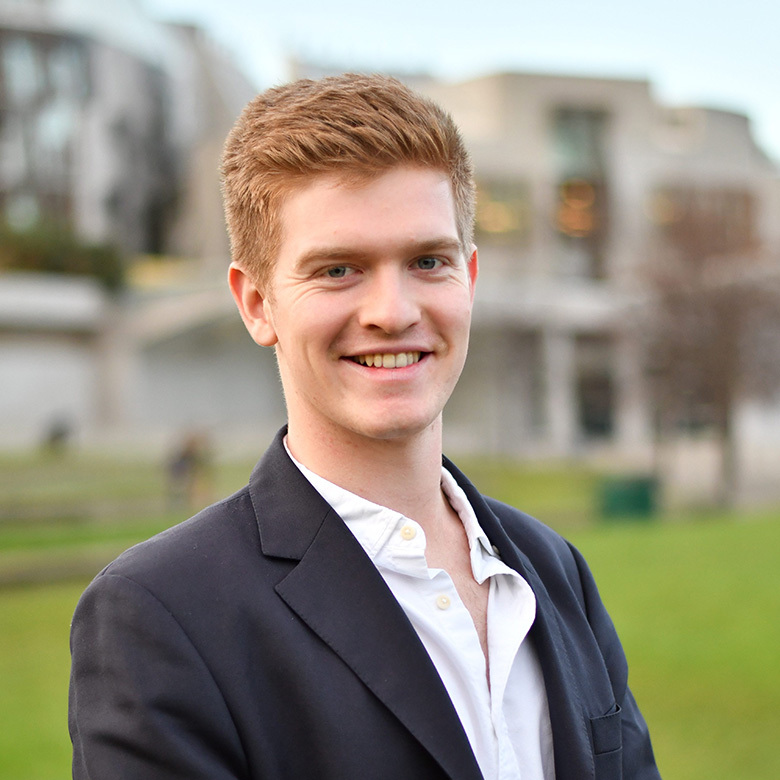 Harry is a second year Economics and Politics student and was formerly Vice-Chairman and co-Founder of the inaugural Edinburgh Economics Conference. He used this as a platform to establish a collaborative partnership between six of Scotland’s leading universities which enabled the creation of the Scottish Economics Conference and hopefully many other exciting projects to come. We knew what we wanted to create, we knew how to do it, and we delivered on all our ambitions.